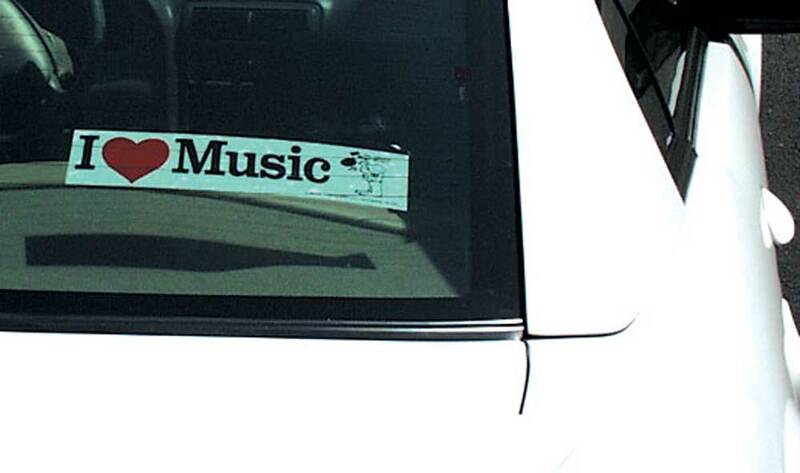 Removable window decals are 3" x 11" Clear polyester with ultra removable adhesive on the face of the decal. The product is designed to stick on the inside of the window. Easy to remove with no messy goo or adhesive deposit to clean up. Great for fund raisers. Custom designs are available. Price varies with Quantity, Min order 1000 pieces. Call for details.